KLM_Take-off Tips from DDB Unlimited on Vimeo. Ever the innovators, the Dutch have come up with a unique way for passengers to pass the while waiting for a flight. Or rather their national carrier, KLM, has. The airline has installed hologram bars in three airports across the world, allowing travellers to share knowledge of their hometowns with visitors, which you wouldn’t normally find in a guidebook. How’s that for facilitating engagement? 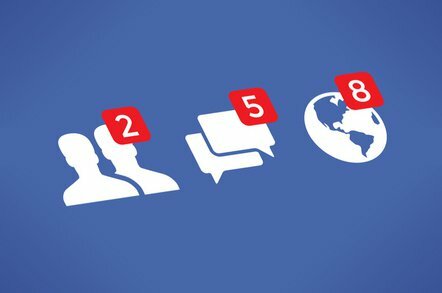 More bad news for Facebook this week as Apple representatives left the former’s campus without the ability to run or build employee-only applications after it transpired Facebook Research, an app users as young as 13 were paid to instal, was re-routing iPhone traffic through the social network’s servers and collecting data. British Airways has written a ‘love letter to Britain’ in its first brand campaign since 2012. Facebook has published a new report on ‘what Instagram users want and expect from brands. TV advertising will face a tipping point in the next five years as the decline in traditional viewing habits accelerates in line with younger audiences maturing, potentially rendering campaigns too expensive to run, according to a new study. Is manwashing marketing’s biggest new misdemeanour? Blagger’s Blog— Smoking Gun’s weekly roundup of media news, sans effort.